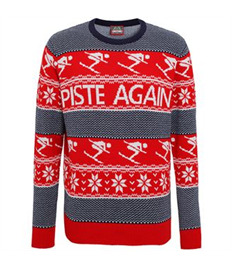 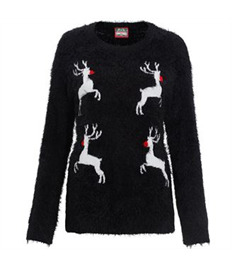 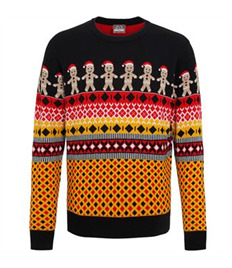 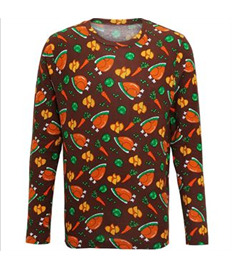 Christmas Clothes: Buy Christmas Jumpers, Onesies & More! 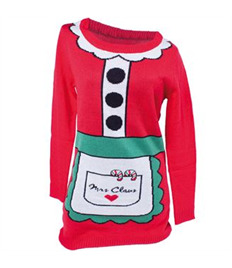 Welcome to our Christmas Clothes Shop! 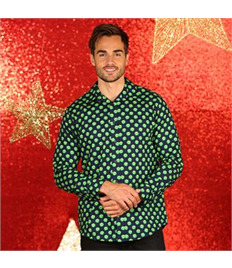 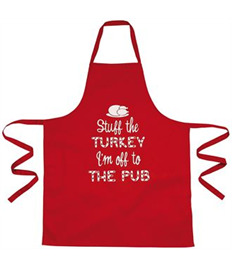 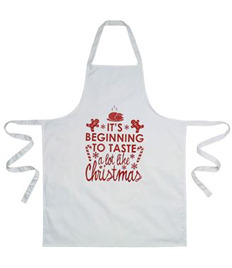 Here at My Printed Clothing, we stock everything you need to look fabulously festive this December - whether you're looking for knitted Christmas jumpers, cosy Christmas onesies, or just a Santa hat and a seasonal apron to wear while you're cooking the sprouts, you're sure to find what you're after right here. 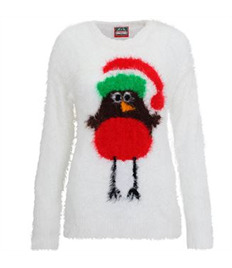 Browse our range of Christmas jumpers and other festive items listed above. 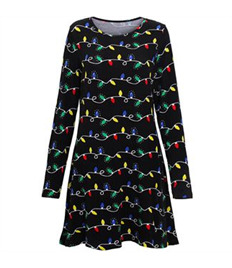 Click on the product you'd like to purchase. 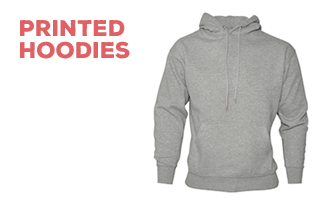 On the product page, select your required size(s) and enter the quantity to tell us how many you want. 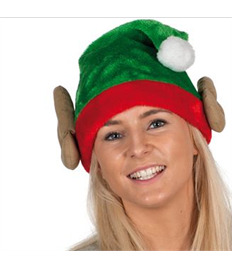 Click Add to Basket and - if you're finished shopping - proceed to our secure online checkout to complete your purchase. 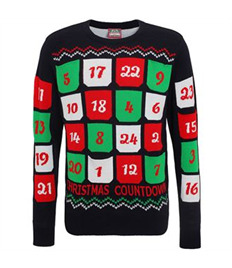 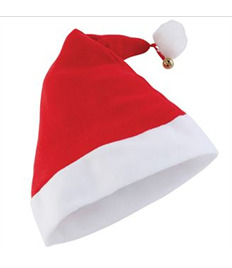 Your Christmas clothes will be delivered within 2-3 working days (delivery info here). 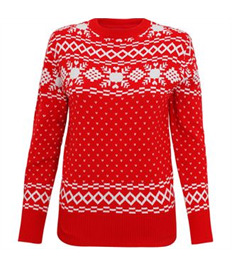 We hope you like our collection of Christmas jumpers and other festive apparel - if you have any questions for our customer service team, please feel free to contact us.